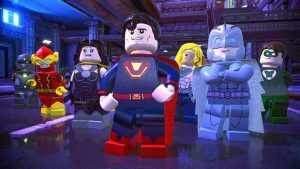 The PlayStation Store Lego Sale is underway on PS4, providing discounts of up to 66% on a range of titles including Lego DC Super-Villains and the Lego Harry Potter Collection. 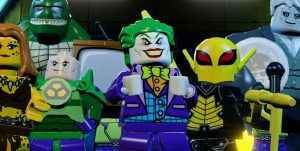 Lego DC Super-Villains is easily the best Lego title to date, giving me the option to play with so many memorable villains that I grew up reading about and watching is a joy. 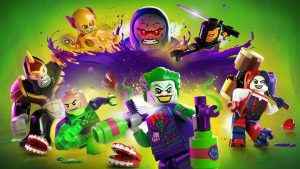 With a good story, phenomenal voice work, and it’s quite honestly just pure entertainment. Looks like we’ll be seeing more of Traveller’s Tales’ oft-rumored Lego DC Villains game tomorrow, as a new teaser emerges.